Becoming a part of this church means more than simply showing up for worship gatherings or signing a piece of paper. We want you to worship, grow in your faith, love our community, and serve one another with us. We are committed to connecting with you and desire to help you find your place here. Identifying with a local body of believers is very important. 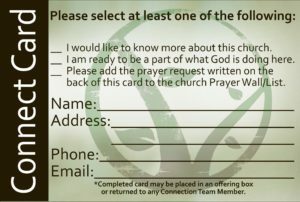 We have an intentional process for becoming a member of this church. The purpose is to get to know one another better, but it is also to help you understand what you should expect of us as well as what will be expected of you. If you’d just like to know more about VineBranch, click here. 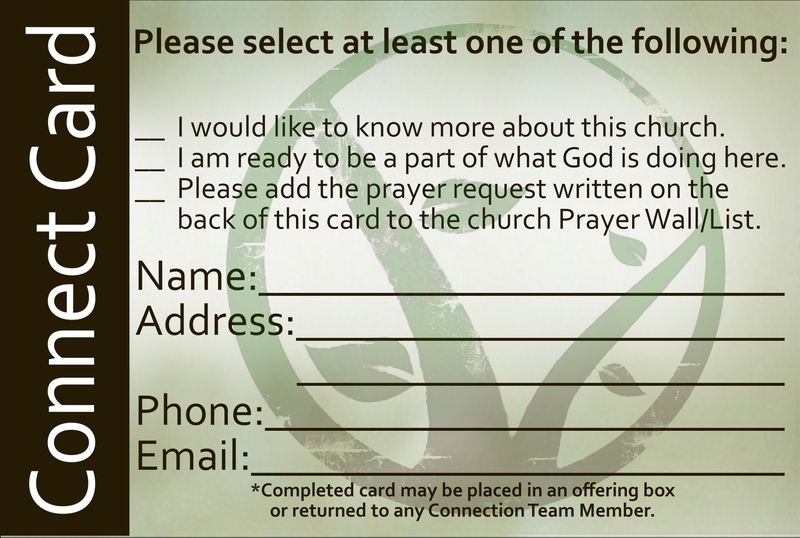 If you’re ready to express your commitment through church membership please request a packet from one of our Elders. *Classes are currently being developed that will allow folks to better understand Church Membership (VB101), Spiritual Growth & Maturity (VB201), Spiritual Gifts (VB301), and Empowering/Sending to Serve (VB401).